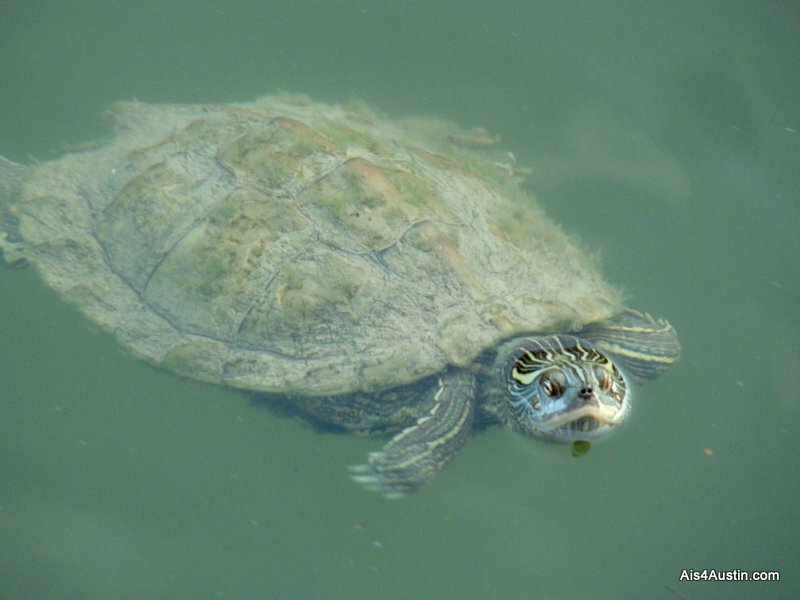 County Line delights with food…and turtles? 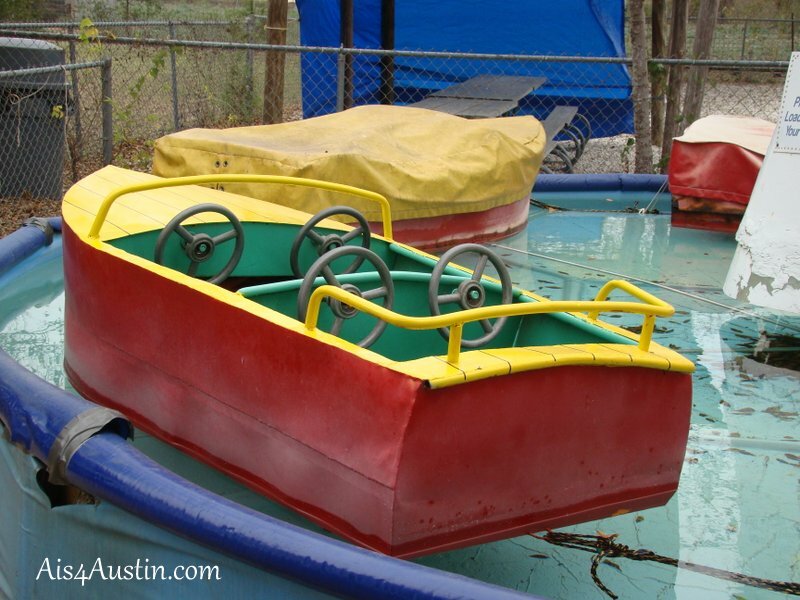 It’s bound to happen when you live in Austin. Company comes from out of town, and they want bar-b-que. As in piles of the ribs Austin is so famous for. But where can a vegetarian take someone for ribs…and still eat something beside a side salad and rolls? The answer is County Line on the Lake. For our guest, the menu had an assortment of mouthwatering ribs, brisket and sausages. For me, a perfectly prepared vegetarian kabob. Add the housemade bread, plus a couple of sides and everyone at the table was happy and very full. But as good as the food was, the high point of our County Line meal was the turtles. No, not on the menu! In the river! 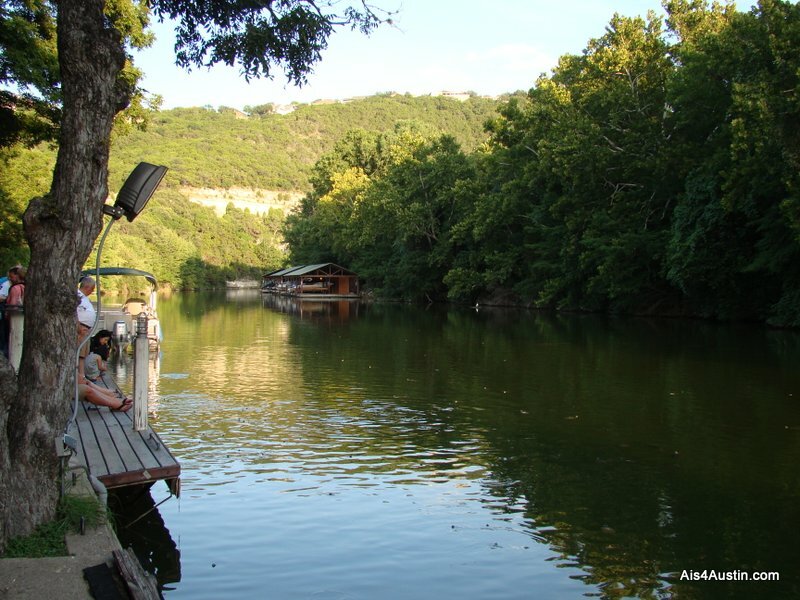 This location of County Line is on Bull Creek, a tributary to Lake Austin, which means the view from the patio seating is beautiful. My husband had been there before, so he knew there was something beside the view that I would love. A few steps down from the patio, to the edge of the river and I saw what. The water was FULL of turtles. Hundreds of turtles, of all different kinds. Big ones and tiny ones the size of silver dollar. And there was turtle food, too. 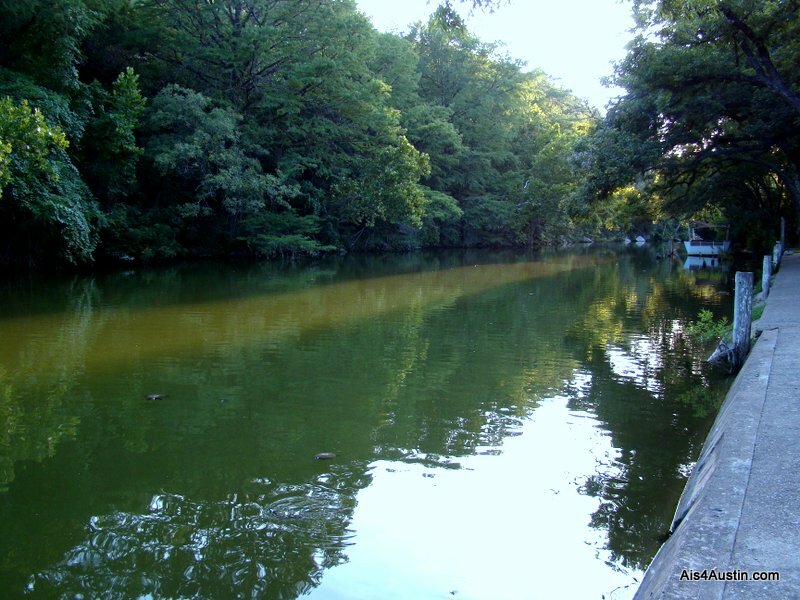 For .25, you could fill a cup with turtle food and sit down at the water’s edge and feed the turtles! I’m such a little kid wihen it comes to things like this. And I loved every second of it. A beautiful setting, delicious food, and turtles! 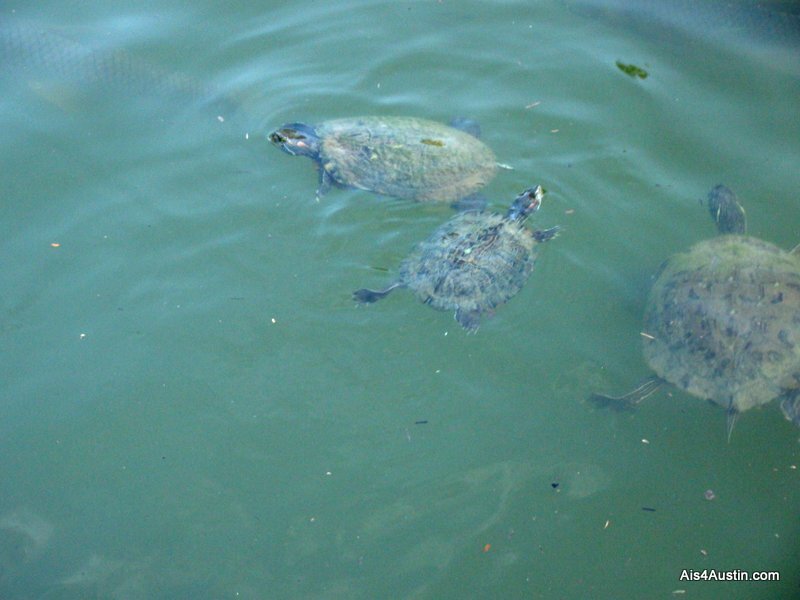 The County Line on the Lake also has an extensive children’s menu, so kids can enjoy lunch or dinner and feeding the turtles, too. 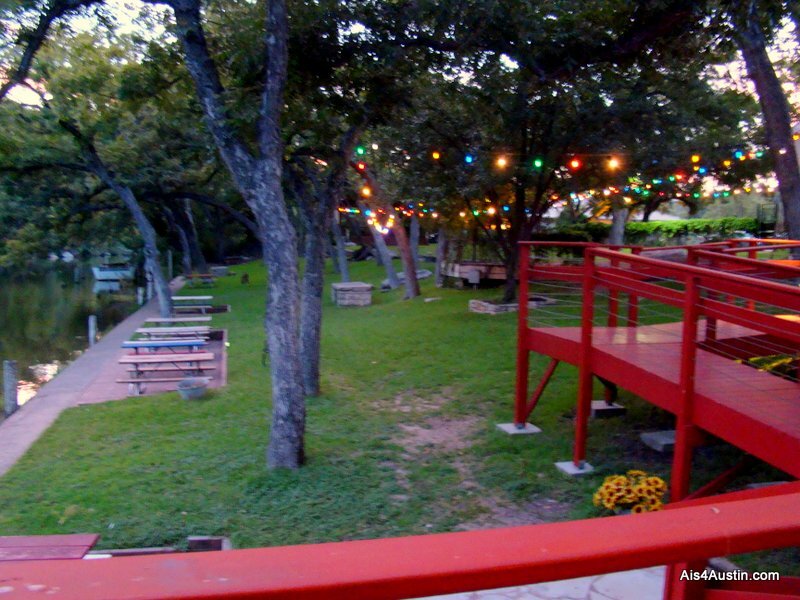 The lovely patio on the river makes it a wonderful choice for a date night, too. 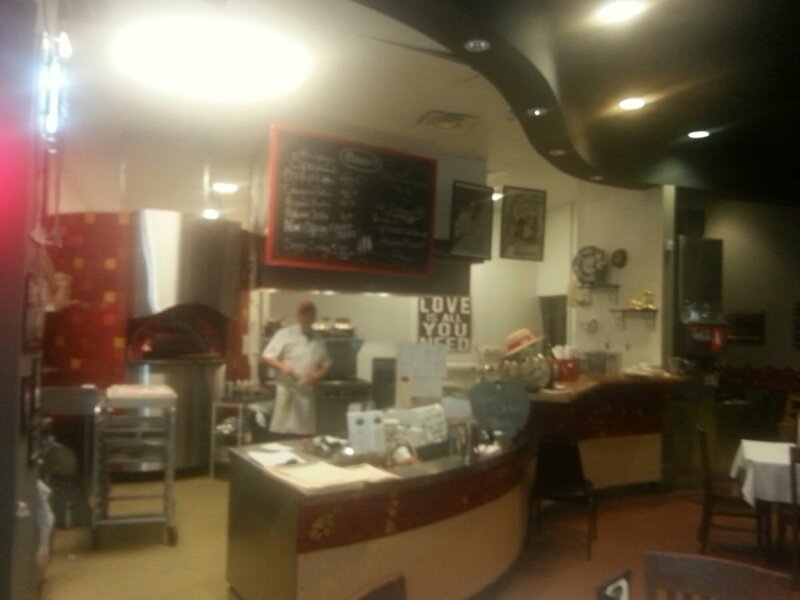 Paisano’s brings homemade Italian to Austin! Finally! Don’t get me wrong. ..I love Mexican food and Indian food and all the wonderful vegetarian choices in Austin. But without really good, homecooked style Italian, there was just something missing. 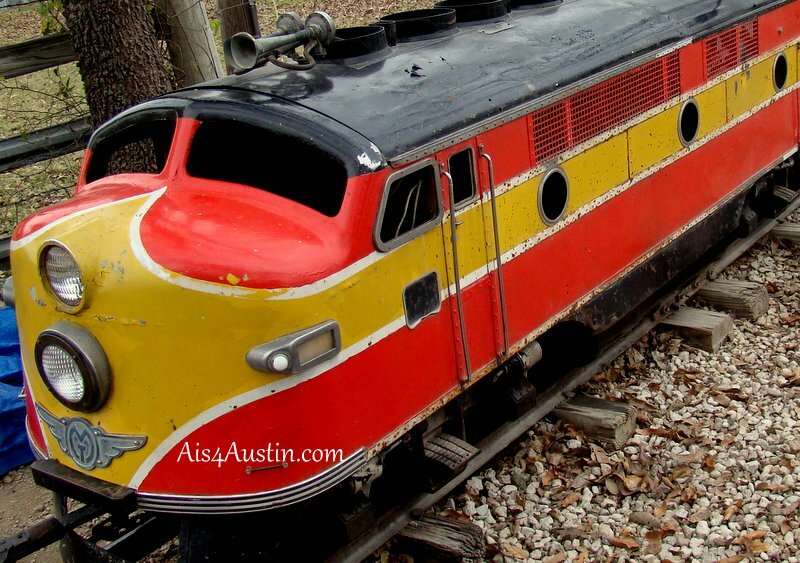 But a random choice to stop at Paisano’s in Northwest Austin the other night changed that. Here, tucked in among chain fast food places, was a real, honest-to-goodness family run Italian restaurant. The smell alone had be hooked….but then I took my first bite. The creamy, rich pomodoro sauce and the rich ricotta filled tortellini tasted like someone’s Italian grandmother had just finished cooking. The texture and seasoning were perfect! My husband’s lasagna was tall and stuffed with cheeses, then dressed in an all-beef meat sauce. We were both thrilled to find this kind of delicious here in Austin! Sorry Olive Garden…you have been replaced! No, this is not a classic Italian restaurant inside. The lighting is bright, and there wasn’t any Italian music playing. Paisano’s isn’t a fancy, date-night destination. But the lack of ambience is a small price to pay for the flavors. As far as we’re concerned, that’s a trade we’re happy to make! Our next visit will probably be a chance to try their pizzas. ..if they’re as good as the pasta, expect an update to this post! 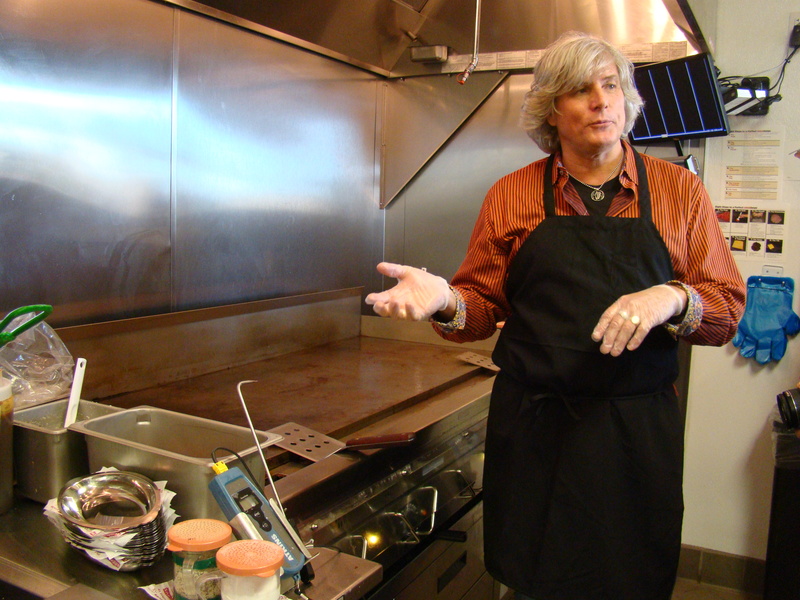 Who would have thought it…a near-lifetime vegetarian raving about a restaurant based on meat? But it’s true. No, I did not cross over to the dark side. Let me explain. 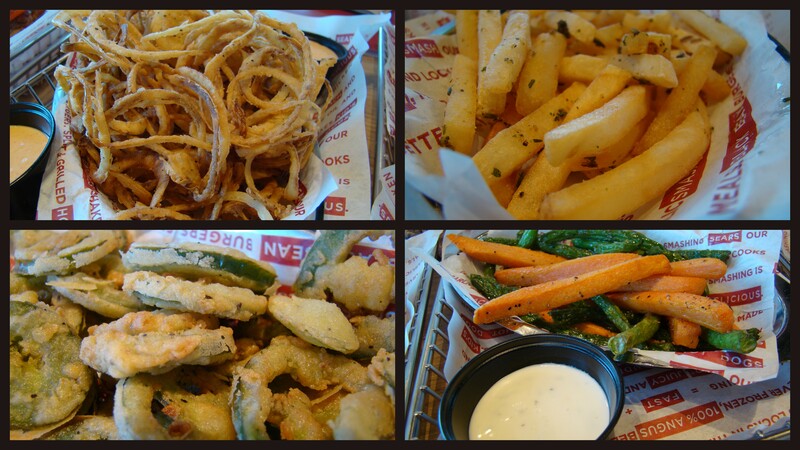 Well, that and the piles of fragrant rosemary and olive oil fries, the crispy fried jalapeno pepper slices and the super-thin crispy onion rings with a truly addictive dipping sauce. 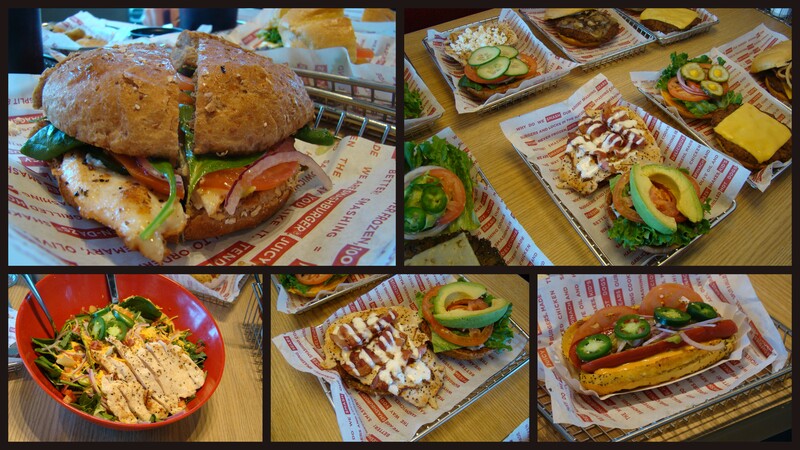 In a world (and city) filled with fast-food burger joints, what makes Smashburger different? We found out as sample after sample came out from the kitchen. Great big burgers topped with bar-b-que sauce, bacon and cheddar. Chicken sandwiches crispy in a chicken-friend-steak style coating. 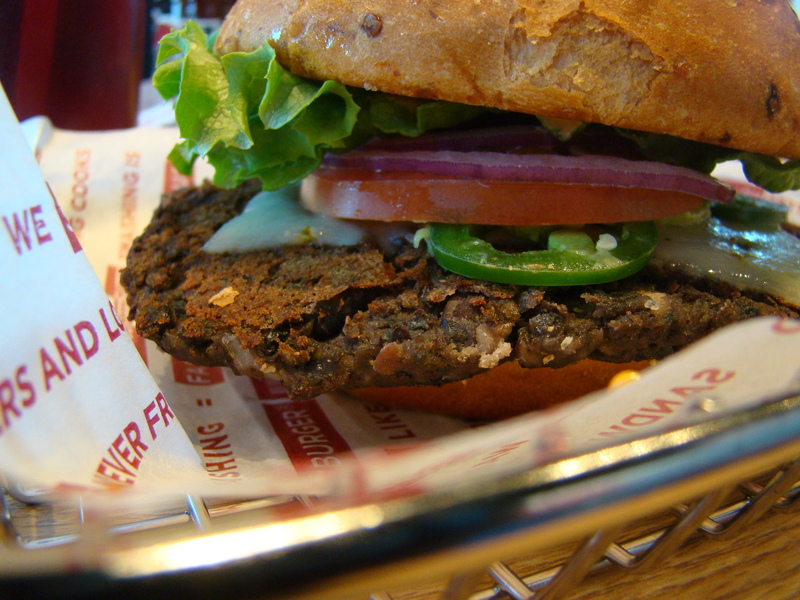 A cilantro-and-blue-corn-tortilla infused black bean burger (mine was topped with fresh slices of jalapeno and a spicy chipotle mayo on a spicy chipotle bun — I love my spice!) A grilled chicken sandwich topped with slices of locally-sourced goat cheese and crisp cucumber. Salads and hot dogs, too. The food kept coming, and the reviewers kept eating. “It’s too good to stop”, one food blogger said. Another added that Smashburger’s chicken sandwiches were the first chicken sandwiches he’d had that actually had flavor. And when we headed into the kitchen to watch the unique “smashing” process in action, another reviewer said the burger tasted more like steak than ordinary hamburger. And (and this is a shocker!) in a city so well-known for its bar-b-que, several reviewers rated the Smashburger BBQ, Bacon and Cheddar Burger the best they’d ever had. For those who can’t image a burger without a tall frosty beer, they have you covered. 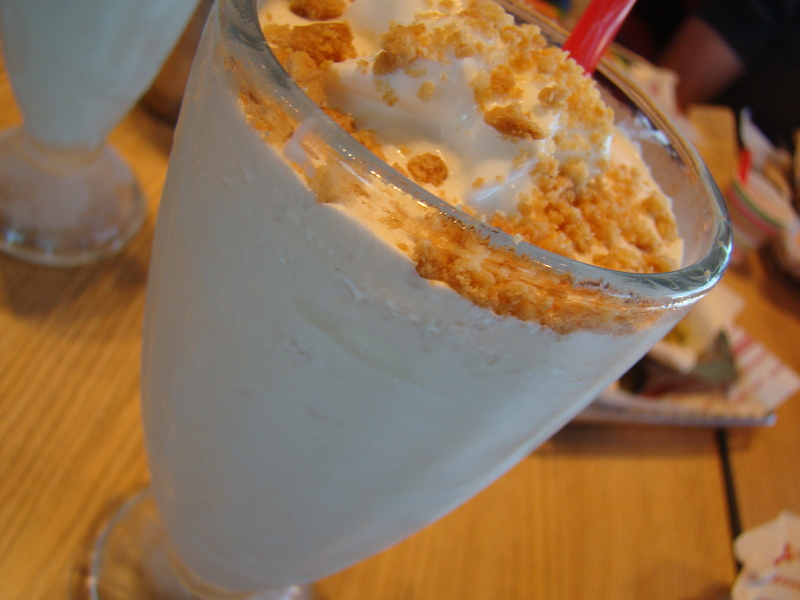 And for those who crave an ice-cold sweet old-fashioned shake or malt with their meal, yup, they’ve got you covered, too. As a vegetarian, I’ll admit there was a lot I didn’t taste. But as a foodie, I appreciated the incredible attention to detail in everything they do. The buns are toasted on the inside to prevent the juices from making them soggy. The menu in each of their 200+ locations is adjusted to match the tastes and food sources in the local market. 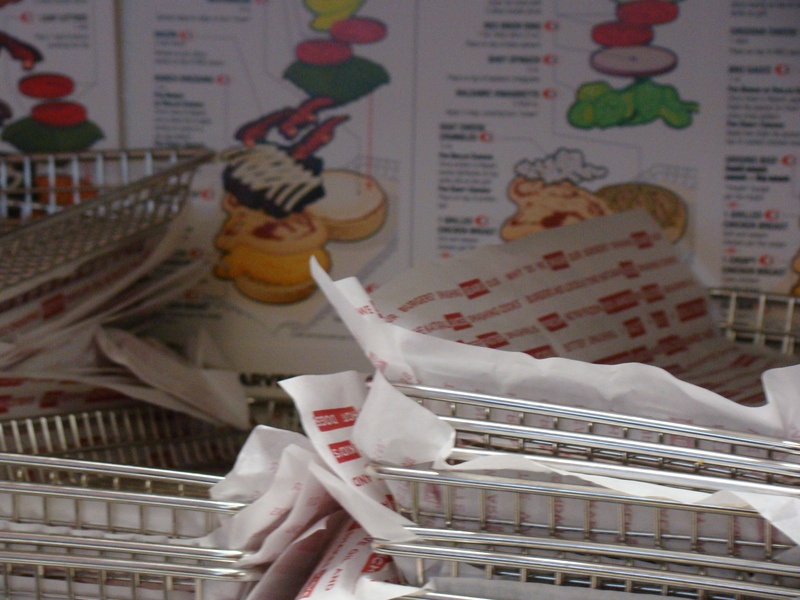 The burgers are made from prime Angus beef, and the veggie burger is crafted in-house. Nothing is frozen and thawed. Tom Ryan, who’s prior food masterpieces include the Pizza Hut Stuffed Crust Pizza and the McDonald’s Fruit and Yogurt Parfait seems to have done it again. 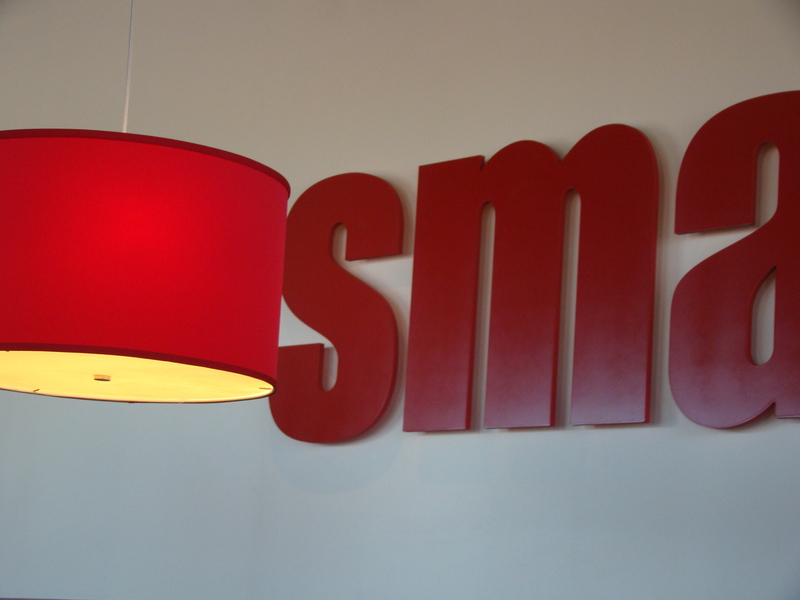 Smashburger is open from 10 a.m. to 10 p.m., seven days a week. 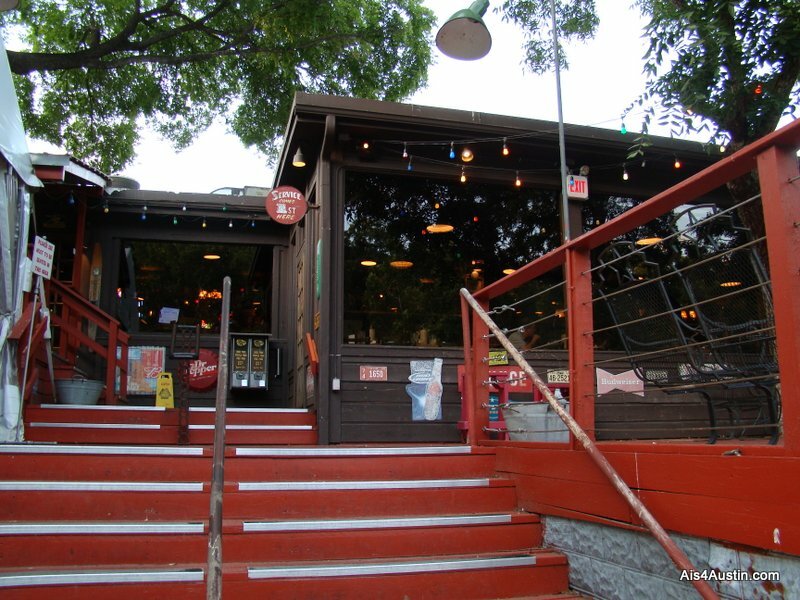 They have a kids menu and a pet-friendly patio at their I-35 location. More Austin locations are planned, but for now only the Slaughter Lane and New Braunfels locations are open. 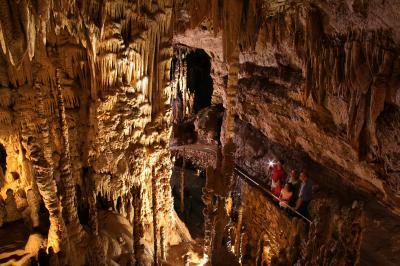 Heat’s coming back, so we’re heading to the Caverns! It was great while it lasted…real autumn weather for a few days. But word is the temps are heading back up into the 90’s by Thursday (boo! hiss!). Desperate times call for desperate measures! So this weekend (or maybe the next one), we’re heading to what promises to be one of the coolest places in the area…Natural Bridge Cavern. We haven’t been there yet, so I’m going to share their info…and a discount to boot! Come experience one of the world’s premier caverns, Natural Bridge Caverns. Guided tours of huge subterranean rooms and passages are available daily. The 75-minute Discovery Tour travels 180 ft below the surface and through a half-mile of the largest and most spectacular show cavern in Texas. Other attractions include the Natural Bridge Mining Company, where you can pan for gems and minerals like miners panned for gold. The NEW Canopy Challenge is a 4 level explorer course and zip-lines. 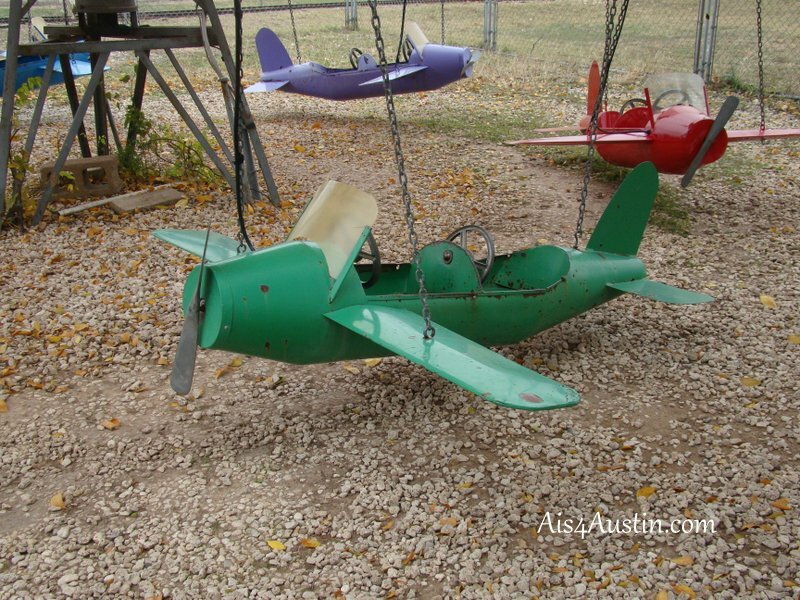 It also includes Canopy Kids, which is great for younger children. 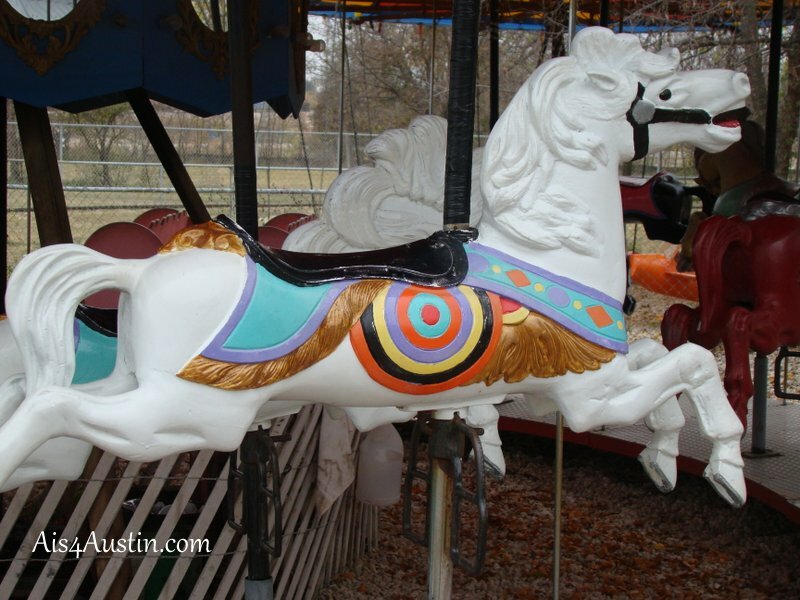 Located between San Antonio and New Braunfels, off I-35, exit 175. I haven’t been in a cavern since I was a kid and we spent the summers in North Carolina. I don’t think my daughter has ever been in one, so this should be a great experience for all of us! 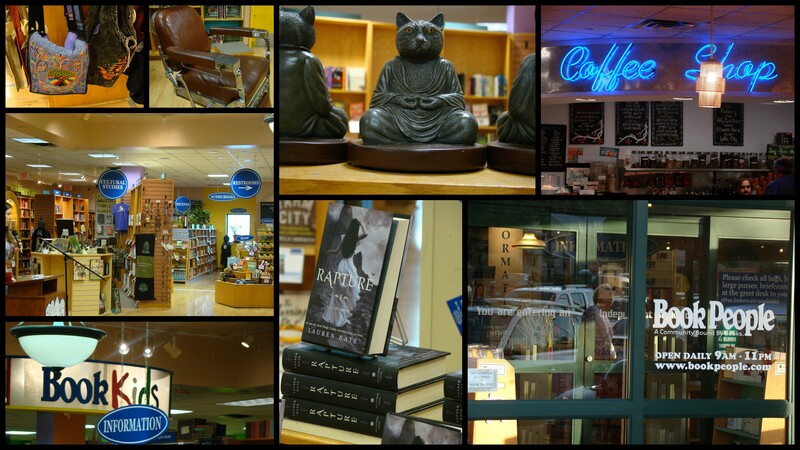 Watch for another post describing our experience…and we promise to take lots of pictures!